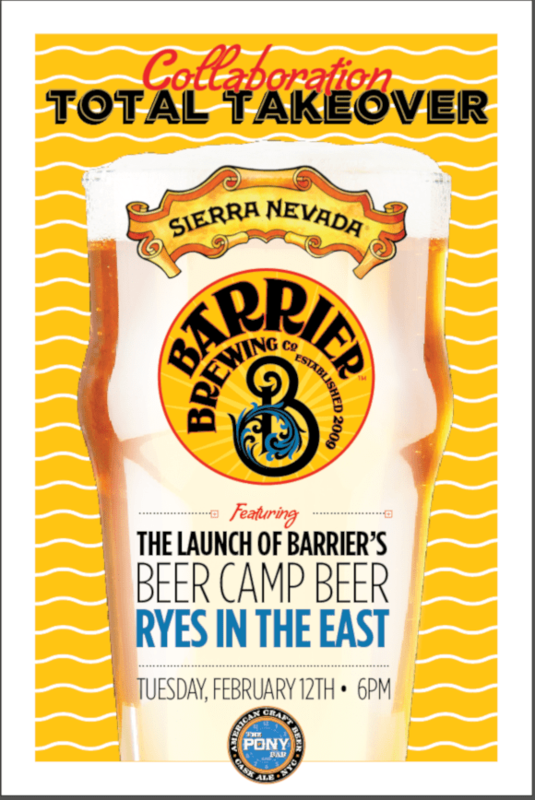 The Pony Bar welcomes Barrier Brewing & Sierra Nevada for the release of Ryes in the East (Imperial IPA) collaboration. Doors @ 3PM. 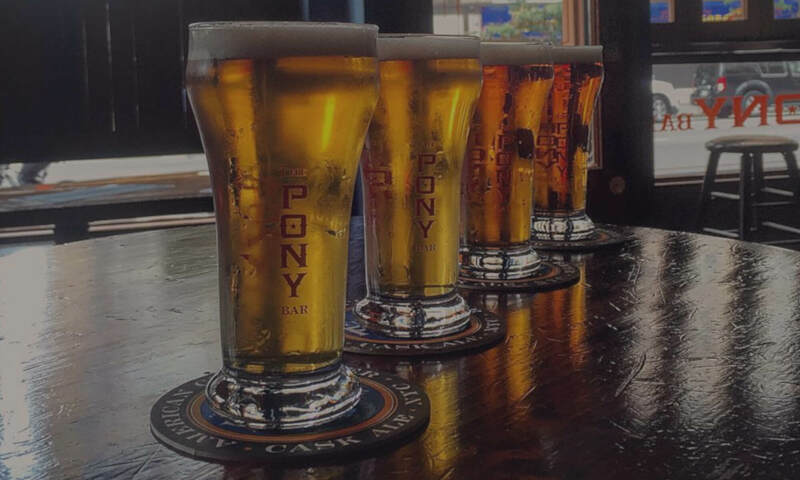 Eighteen draft lines & good times. Hope to see you here!